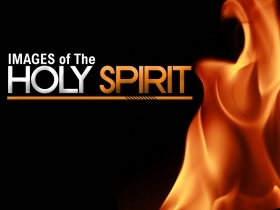 Pastor Waggoner unlocks the image of the Holy Spirit as fire, and as we see that fire warms, gives light and reveals, we will see how it applies to us. Pastor Waggoner discusses how we can experience the power of the Holy Spirit as we explore the promise of Him in our lives. We can rest in the promise that when we grow weak the Holy Spirit reaches to the Father for us. 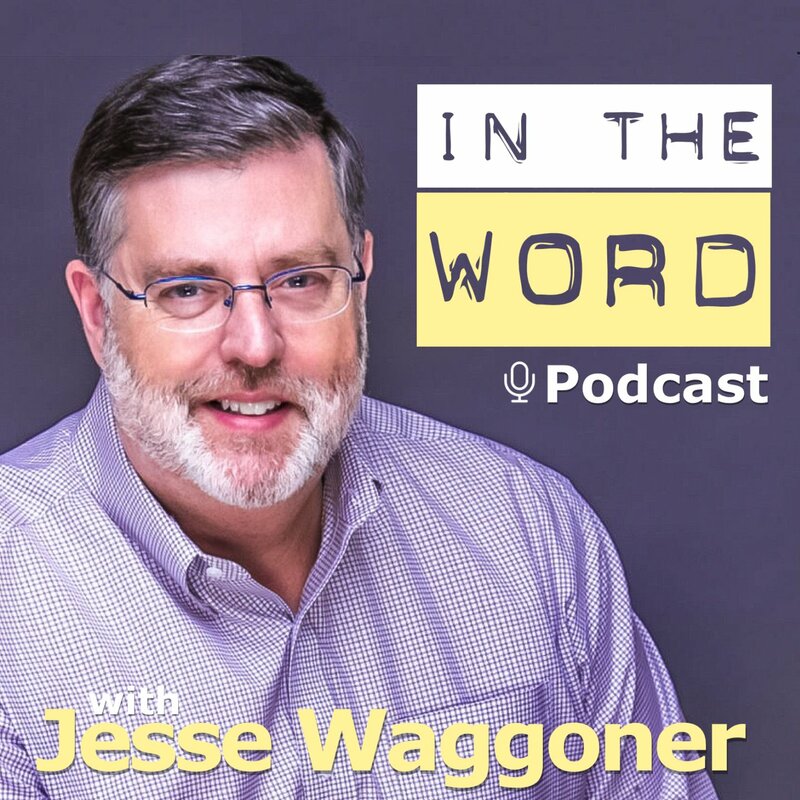 Pastor Waggoner discusses the connection and importance of re-engaging in prayer.